Lord Stevens’ 42 years’ service in the Police Service culminated in his appointment as Commissioner of the Metropolitan Police, a position that he held from 2000 to 2005. During his career he was commended on 27 occasions for outstanding detective ability or courage. He was awarded the Queen’s Police Medal for distinguished service in 1991 and the Freedom of the City of London in 1992. He was knighted in Her Majesty’s New Year Honours in 2000, and was made Deputy Lieutenant of London in 2001 and a Knight of St John in 2002. In 2005 he was ennobled to the House of Lords as Lord Stevens of Kirkwhelpington, and since 2007 he has held various senior advisory positions to UK Prime Ministers. Robert is the Fraud Manager at Transport for London, where he is responsible for setting out a clear, professional and ethical framework that allows TfL to undertake investigations into the most serious organised and/or complex cases of fraud, bribery and corruption. He previously worked as a Regional Investigations Manager for Bentley Jennison, where his work included various criminal, civil and disciplinary investigations in the public, private and not-for-profit sectors. Having been involved with the London Fraud Forum from the outset, he became Chairman in 2014. 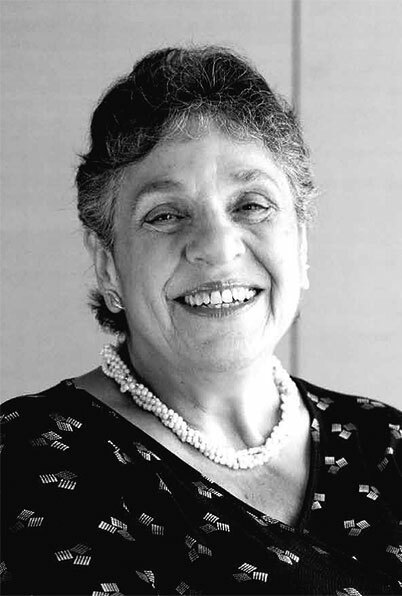 Sandra worked for Dun & Bradstreet for nearly 40 years. Before taking early retirement she was the Fraud Liaison Manager, having worked in a variety of roles including data operations, customer services, global sales and finance. For 30 years Sandra was the liaison contact for law enforcement agencies, and held the position of Fraud Liaison Manager for over 13 years. Sandra remains actives in a voluntary capacity on the board of the London Fraud Forum. 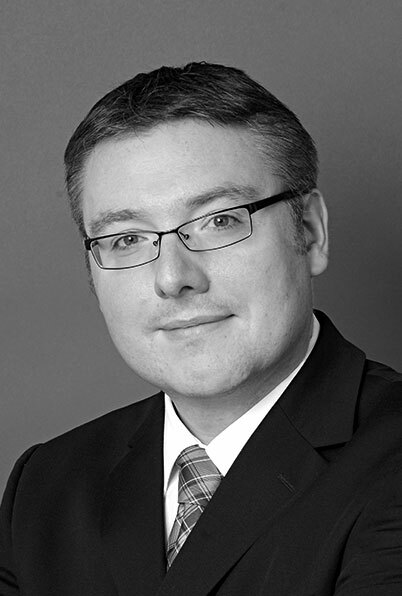 James is a Chartered Accountant and Licensed Insolvency Practitioner, specialising in fraud investigation and obtaining recoveries for victims in insolvency cases. 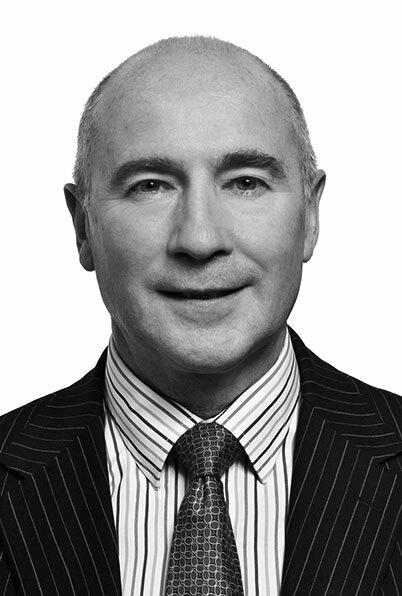 Prior to his current role James was a partner in Grant Thornton UK LLP and a practice leader in the Fraud Insolvency Division. His experience covers a wide spectrum of cases including civil fraud, Insolvency Act breaches, investment fraud, asset recovery and proceeds of crime. David worked for Lloyds TSB for 42 years until he retired in 2003. During his career he was Chief Manager of the Corporate Banking Division, and at the time of his retirement he held the position of Regional Director, Business Banking. Since then he has established his own successful consultancy, Imperial Services, which offers compliance consultancy to general insurance companies on FCA and other regulation - a critical element of which is risk assessment. He also provides business and financial mentoring. He is very active within the Federation of Small Businesses, being spokesman of fraud and crime for the FSB Wessex Region and also sitting on the National Home Affairs Committee, liaising with the Home Office and police at high levels. David is also a Non-Executive Director of Cifas - the UK’s Fraud Prevention Service, and is a Fellow of the Chartered Institute of Bankers and a Member of the Association of Compliance Consultants. 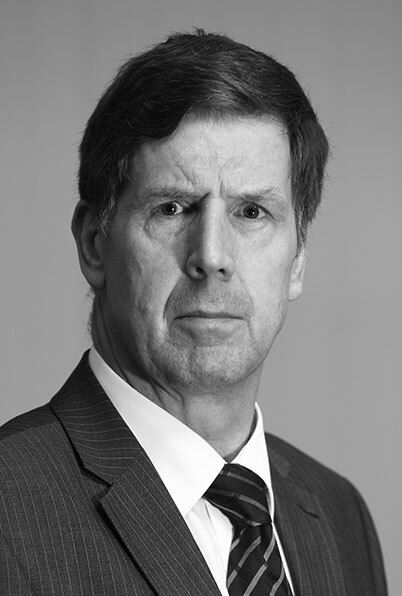 Alan is a leading counter fraud professional with over 30 years’ experience of fraud and security risk management at the operational, management and strategic level. As Director of AKD Services Alan has provided advice to national and international companies on developing strategic fraud and security risk management. Alan has many years’ experience of using intelligence to aid risk management and is a keen advocate of the use of fraud intelligence. Prior to founding AKD Services Alan was the Senior Audit and Investigations Manager – Fraud & Security at Transport for London, where he introduced a successful fraud and security risk management approach at Crossrail, at the time the largest European construction project. He also implemented a TfL group-wide fraud and security assurance programme of works. Alan has a BA (Hons) in Economics & Politics, and a MA in Security Management and is a Fellow of the Security Institute. 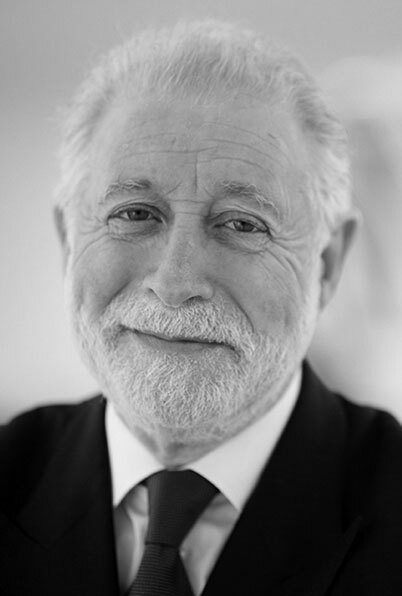 A member of the UK’s Fraud Advisory Panel, Alan is also the Honorary President of the London Fraud Forum, having been their Chair for eight years since incorporation. Rosalind Wright is a barrister who has since pursued a career in financial services regulation, fraud prosecution and prevention. Rosalind was Chair of the Fraud Advisory Panel from 2003 to 2014, of the Supervisory Committee of OLAF, (the European anti-fraud Office) from 2005 to 2012, and was also a member of the Insolvency Group Steering Board and of the Department of Trade and Industry Legal Services Group Board and Vice-Chair and Trustee of the Jewish Association for Business Ethics. She was Director of the Serious Fraud Office (1997 - 2003), a non-executive director of the Office of Fair Trading (2003 - 2007), and General Counsel, Head of Prosecutions and Director of Policy, Securities and Futures Authority (SFA) (1987 - 1997). She is currently Complaints Commissioner for the London Metal Exchange and is a member of the regulatory board of ACCA. She was made a Companion of the Order of the Bath in the 2001 New Year Honours List and was made an honorary QC in October 2006. 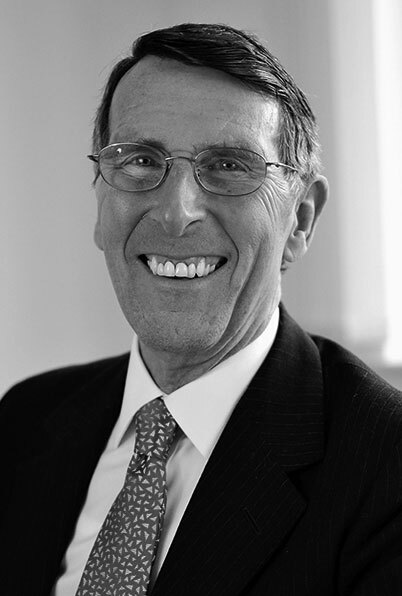 Monty Raphael QC has been with Peters & Peters throughout his 50-year legal career. He was Senior Partner until 2005 and remains with the firm as full-time Special Counsel. He is ranked as one of the top 100 UK business lawyers and named as an Eminent Practitioner in Financial Crime in Chambers 100. Monty is much sought after globally as an accomplished lecturer and speaker on all aspects of international business crime and regulation. He is founder of the Business Crime Committee of the International Bar Association and past Chair of its Anti-Corruption Committee; a former Member of The Board of Directors of the Fraud Advisory Panel and former Director of Transparency International (UK). Monty has published widely on white collar crime; his most recent book is Bribery Law and Practice (OUP, March 2016). Jonathan is ranked as a leading barrister in Band 1 for Financial Crime and Proceeds of Crime cases by the internationally recognised law directory, Chambers & Partners UK. He is also ranked in the legal directories as a leading barrister for financial services, fraud and tax cases. Jonathan is a registered practitioner in the Dubai International Financial Court, a Fellow of the Chartered Institute of Taxation and a Chartered Tax Adviser, an accredited Trusts and Estates Practitioner (STEP), a member of the International Bar Association's Anti-Money Laundering Forum and General Editor of Lloyds Law Reports: Financial Crime. Between 2006 and 2010 Jonathan was a Trustee Director of the Fraud Advisory Panel. He was a Committee Member of the Asset Recovery Agency Steering Group between 2003 and 2006, a Legal Panel Member of the Accountancy & Actuarial Discipline Board between 2006 and 2008, and Standing Counsel (Criminal) to HM Commissioners of Inland Revenue at the Central Criminal Court and London Crown Courts between 1991 and 2003. Jonathan has made a significant contribution to reforming law and policy in the areas of financial crime and human rights, and in 2011 he was appointed to serve as a Commissioner on the UK’s Commission on a Bill of Rights. 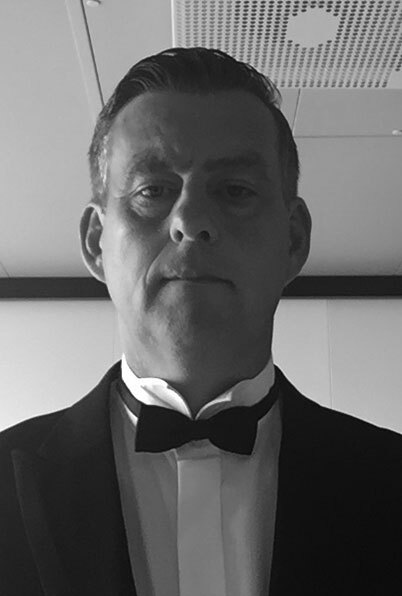 Dr Stephen Hill is the Managing Director of Hill Bingham Ltd and founder of Snowdrop Consulting, specialising in online investigations, cybercrime and data protection & security. 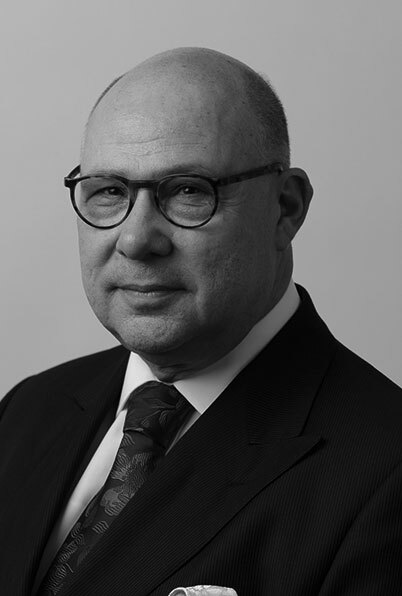 He currently works with both the public and private sectors, and has helped clients from the police and regulatory bodies, both in the UK and overseas, the finance, legal and insurance sectors, retail, telecommunications and not-for-profit. Prior to Hill Bingham Stephen spent 11 years working for a top firm of chartered accountants, heading up the Fraud and Forensic Group and leading an expert body advising clients on prevention, detection and recovery of fraudulent assets, working closely with the police, HMRC and private sector fraud units. He is a Trustee Director of the Fraud Advisory Panel and chairs the Panel's Cybercrime Working Group. He is also a director of the Association of Certified Fraud Examiners UK Chapter and regularly speaks at their UK and international conferences. With an appointment as a ‘volunteer’ to the City of London Police Economic Crime Directive, Stephen assists fraud investigators with the aid of online investigation techniques. In addition he speaks to schools on the dangers of the Internet in line with his role as a safeguarding and child protection governor at his local primary school.